Autumn Fair is another ‘first time’ trade show for us this year. We will be at NEC, Birmingham from 04-07 September 2016. For those who have never visited the show, it is a show to mark ‘near end’ of the trade buying season. It is a great opportunity for retailers to do last minute stock up on gifts and cards before the all important Christmas season. We will be launching new seasonal ranges with never seen before designs, all based on the ever popular everyday range Bijoux. If you have not had the chance to view the range in person, please come along, you won’t be disappointed. 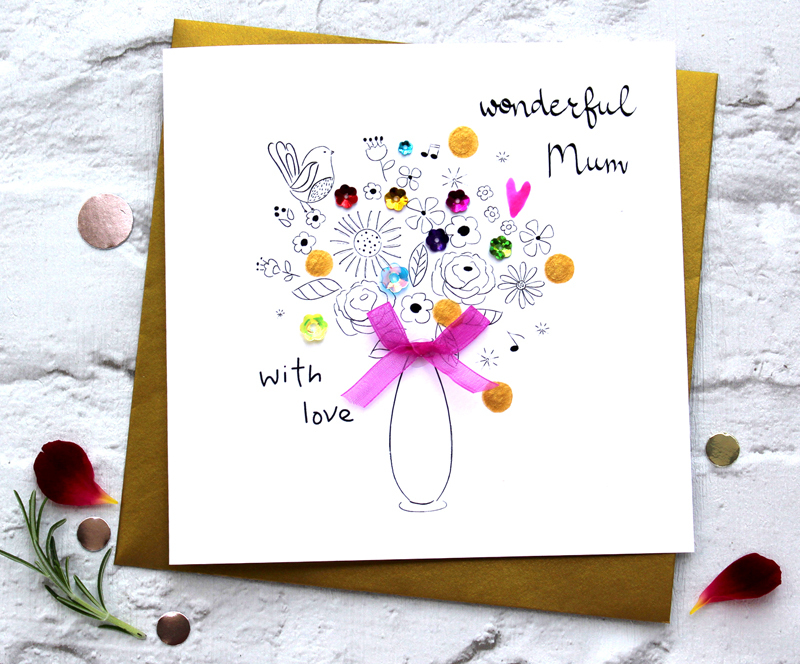 Selected best-selling designs from other successful everyday ranges will be on show too. 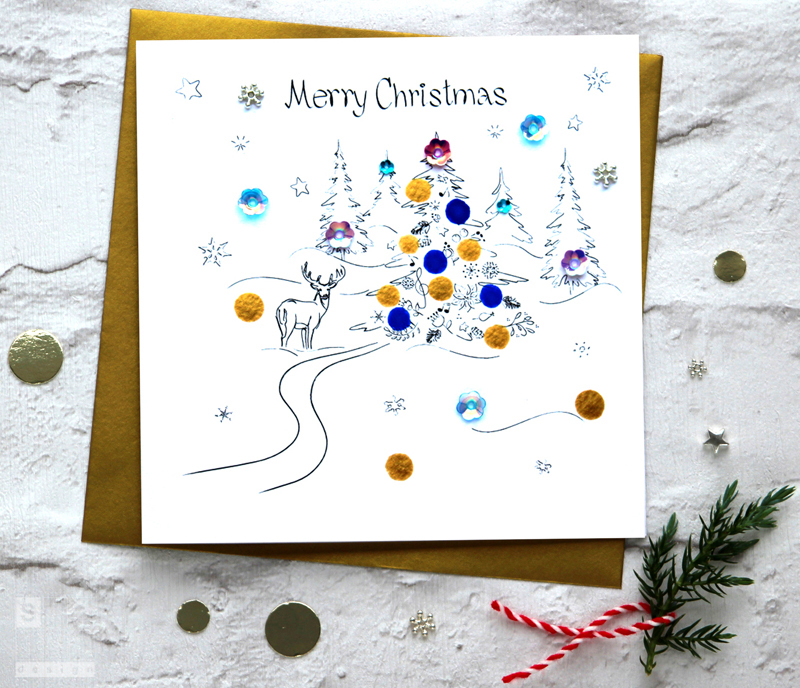 Bijoux Christmas is not your average ‘red and glitter’ greeting card. It is elegant, glamorous and understated as it’s illustrations are monochrome and accentuated with gold paint, pink neon love hearts, unique cup floral jewels and organza bows. Due to the success of the everyday Bijoux range we have added Bijoux Spring. 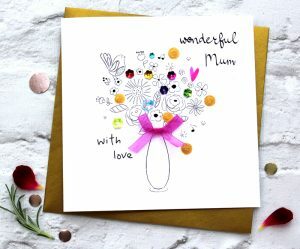 With abundance of flowers, birds and lots Spring Season symbols, there’s surely something for everybody at Valentine’s Day, Mother’s Day and Easter. 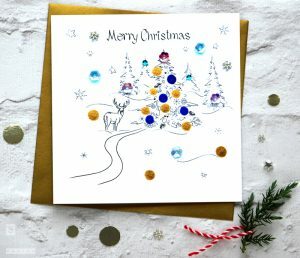 We proudly hand-illustrate, print and hand-finish our cards in England. Our FSC approved boards are from England and Italy and we pack our cards with envelopes from Yorkshire. We would like to invite you to visit us on stand 4D26 to view the new ranges and take advantage of our show offer, which free delivery on all orders placed at the show. If you can’t make it, please get in touch for your trade catalogue and complimentary card .